Fashion Kings – What Makes Akoya Pearls So Special? 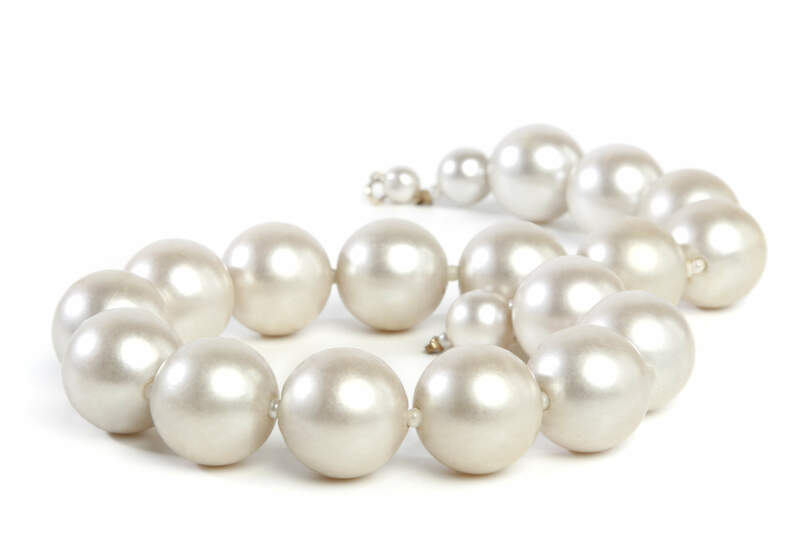 Japanese akoya pearls are among the most valued types of pearls in jewelry. In fact, they are revered even more than other pearls because the first Mikimoto pearls were derived from these pearls. They are sourced from the Pinctada fucata oyster that grows in saltwater. They are white or cream in color and measure 6 mm to 8mm in diameter, with some extremities being 2 mm and 11 mm. If you want to wear pearls that are perfectly rounded, this is the right option. They also feature a high level of luster. When it comes to jewelry, they are most popularly used in making pearl necklaces. And it is common for people to hand down these necklaces as family heirlooms. These necklaces are available in different types, with the most popular ones being Princess and Choker designs. Princess Necklaces: They measure 17 to 19 inches. They are perfect to be worn with turtlenecks and crew necklines. Choker Necklaces: They measure 14 to 16 inches. This type of pearl necklace can be worn with almost any neckline, including formal ones. You can wear it with blue jeans, business suit, or evening wear. Some of the other jewelries where Akoyas are used include strand bracelets, brooches, rings, earrings, pendants, cufflinks, and tie tacks. While the vast majority of akoya pearls are perfectly round and have symmetrical shapes, you can also find very rare pearls in other shapes. Some of these rare shapes include drops, keshi, and free-form baroques. So when choosing an exotic piece of jewelry in the finest hanadama pearls, make sure to keep the above-mentioned points in mind.